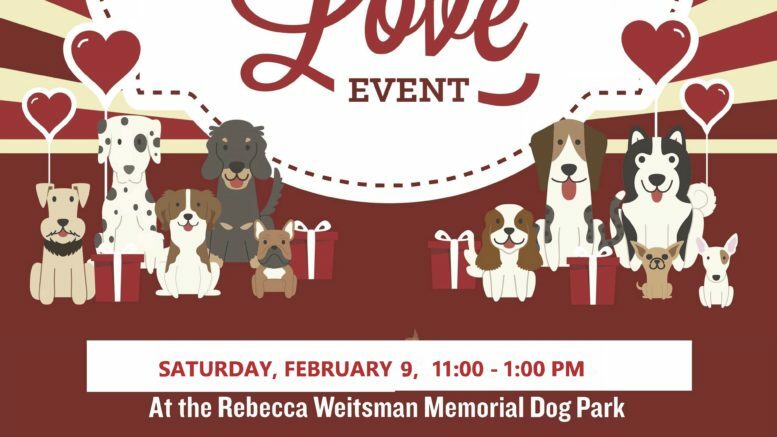 The Owego Dog Owners Group, ODOG, is sponsoring a “Share The Love” event at the Rebecca Weitsman Memorial Dog Park, located in the Town of Owego Hickories Park, on Saturday, Feb. 9 from 11 a.m. to 1 p.m.
Join them for this fun event; meet the Dog Park Crew and all the usual furry friends that gather to use the off-leash Dog Park. 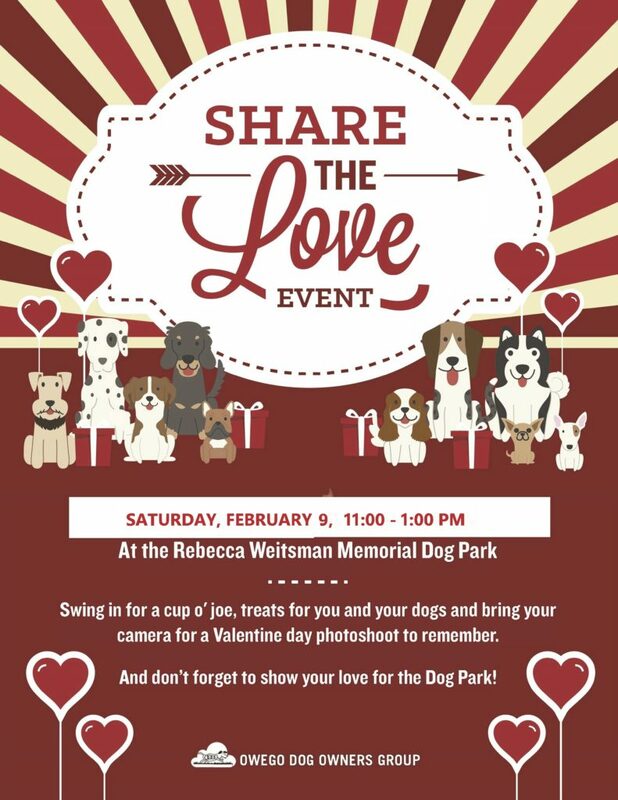 Swing in for a cup O’Joe, share in some treats for you and your dog, and have a photo taken of your favorite Valentine Dog in their Photo Shoot to remember. Not owing a dog is no reason to miss out on the fun. And don’t forget to show your love for the Dog Park! To learn more about ODOG, visit www.owegodogs.org. 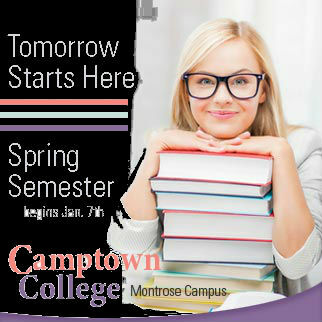 Be the first to comment on "Share the Love on February 9"